News from the 2018 state convention. Wichita State - The next school that we are going to be funding a scholarship at. 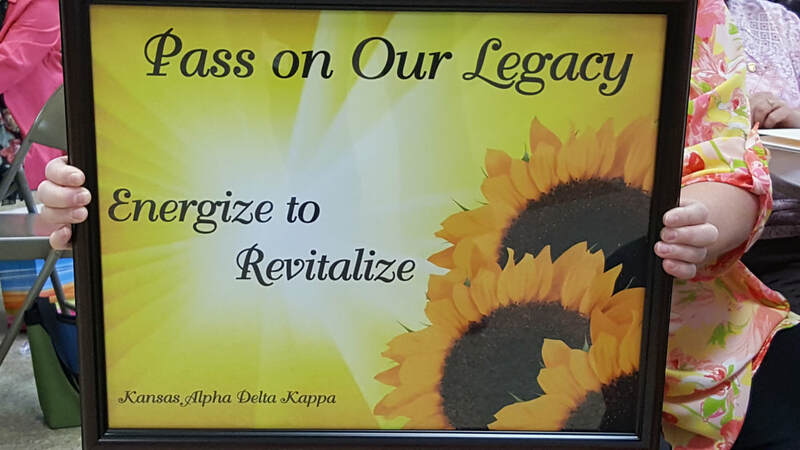 We said good-bye to 17 of our sisters who went on to join the Omega Chapter. S.W.A.N.S. = Sisters Wanting a Nights Stay = new program for sisters coming to meetings that need a place to stay the night.